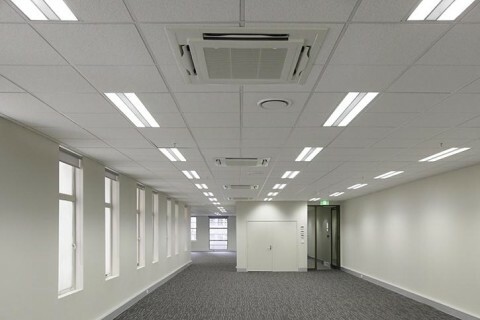 A retrofit of a heritage design for multiple business tenants. 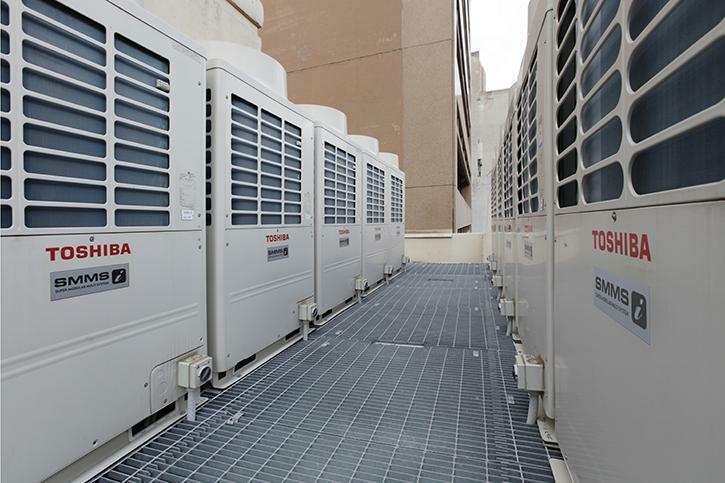 Products used included a 3 phase heat pump VRF system with high static ducted and ceiling cassette units. Central controllers for each of the 5 levels.